To graze, the crumbed and fried pork stuffed olives ($8) were an instant hit. Deliciously hot, salty with a lovely little crunch on the outset. 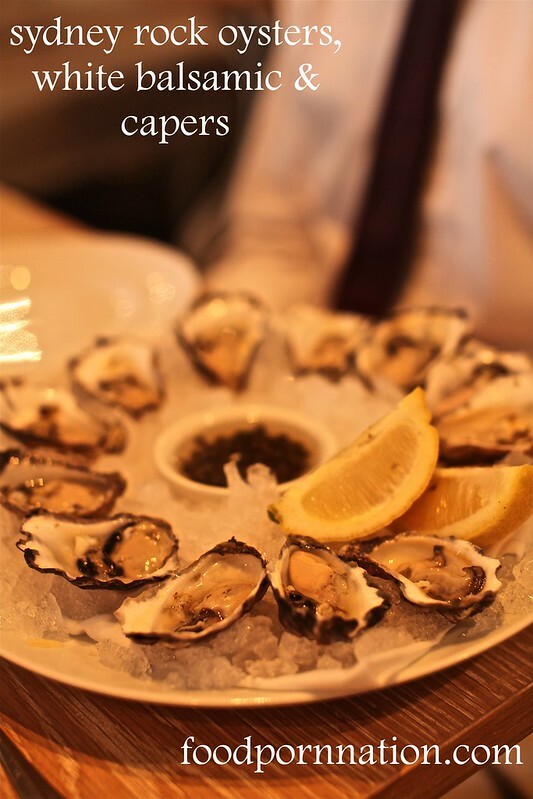 The oysters were fantastic, creamy and fresh ($3.50 each). So gorgeous it really only needed the lemon – no need for the white balsamic. 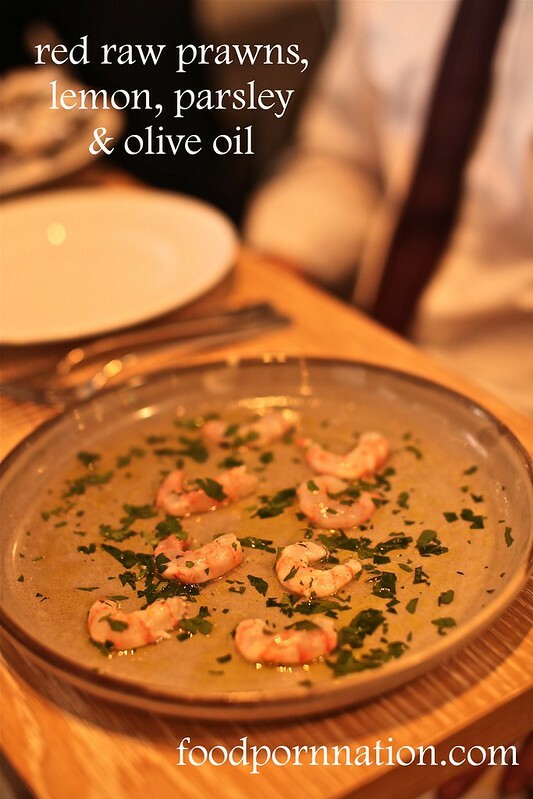 The red raw prawns ($16) were simply delicious and relied on the subtlety of the lemon, parsley and olive oil dressing to enhance it’s inherent flavours. But at $16, I would like to see more. 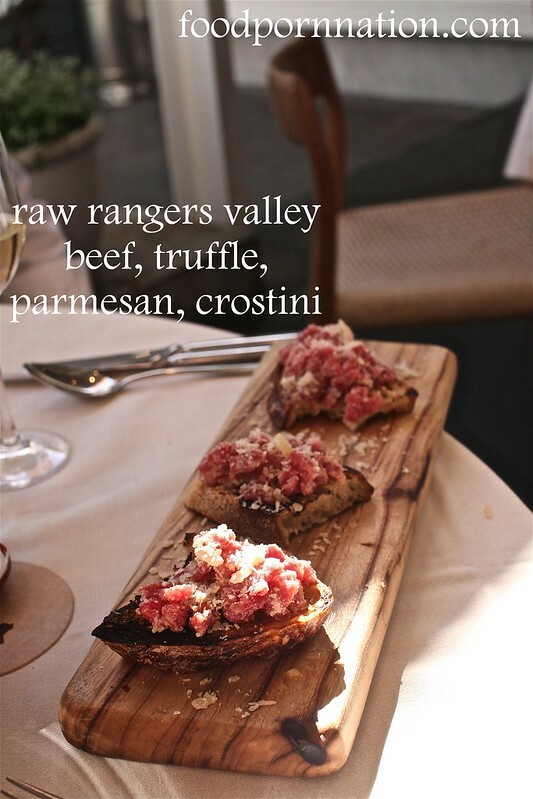 The raw beef, truffle & parmesan crostini ($18) was piled with a delicious texture of melt in your mouth chunks of beef balanced lovely with the nuttiness and saltiness of the parmesan. The sourdough had a wonderful texture of crunch and chewiness with hints of smokiness from the charred grill. 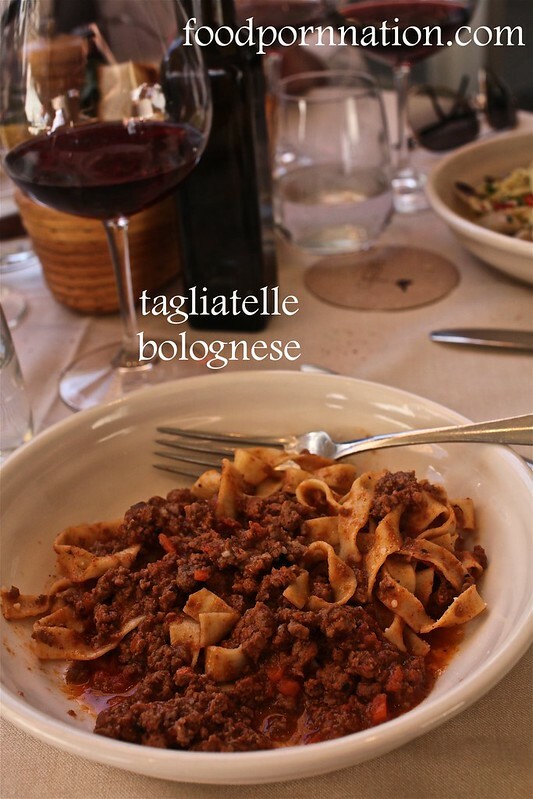 There was no mistaken the presence of truffle, as you could even catch wafts of it from other diners. 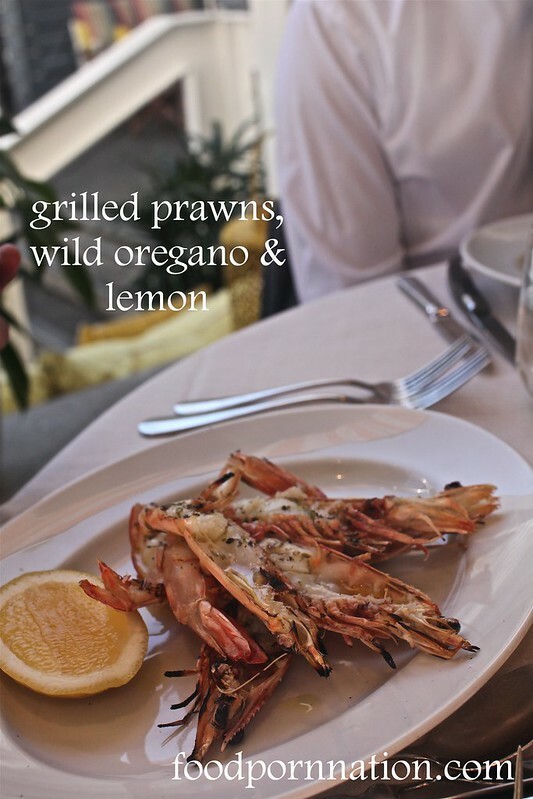 The chargrilled prawns ($26) were lovely and smokey but slightly overcooked and became chewy. The simple addition of oregano and lemon was a lovely addition. Again, I would like to see more prawns at that price tag. 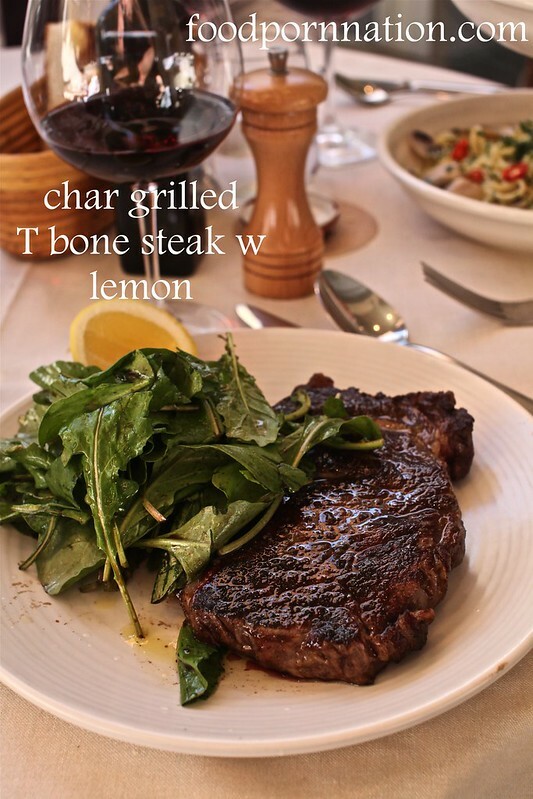 The T Bone comes in at a whopping 900 grams and a price tag of $70, I couldn’t seriously go without a taste. “So Mike, can I please have a taste?” It was probably one of the best steaks I have had in a long while. It’s juicy, melt in your mouth and cooked perfectly which is something I always get nervous about when you spend that kind of money. That awkward moment of hating your steak and having to send it back! No awkwardness here… just pure gratification. If you’re after something traditional. 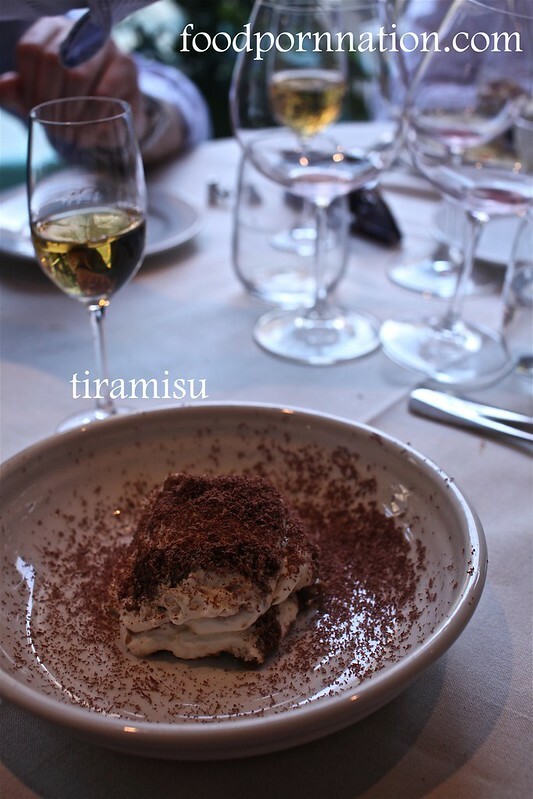 Go for the Tiramisu ($14). There are some bad ones out there but this I definitely rate. The profiteroles ($16) were an absolute favourite. Delivering on flavour and texture. 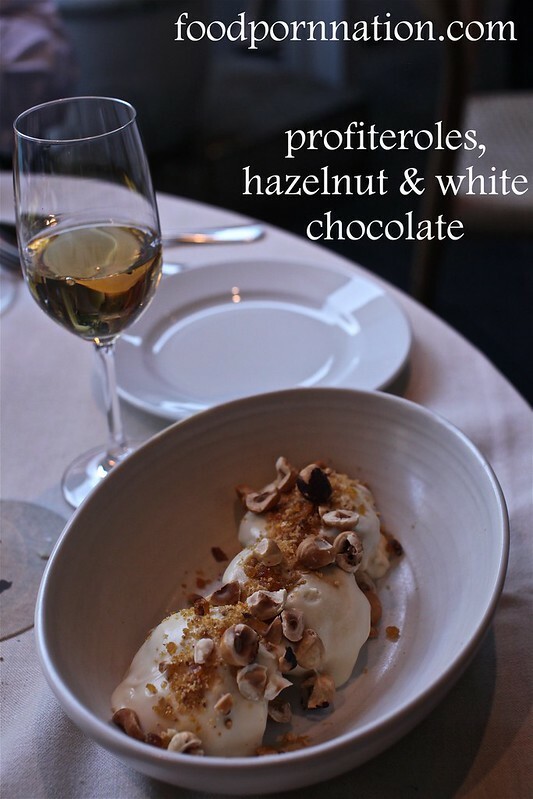 What you see here is a profiterole covered in white chocolate sauce, crumbled caramel praline and hazelnuts. Oh god… could you imagine? Normally I don’t like white chocolate, nor even nuts for that matter. But this was absolutely mouthwatering that I was soon begging for more. The service is friendly, food is reasonably priced and delicious. Although the seafood options seemed very pricey when compared to the portion sizes. But there was no doubting the freshness and quality of the seafood. I also love the setting during the day, even though it was personally hard to get past the fact that this was also the venue for a raging pacha night lol. Nonetheless, I highly recommend Uccello for a great Italian and seafood feed. i want that tiramisu.. i actually havent had a good one yet! Really? You can try and make Jaime Oliver’s version. Sooo good! I pinched it off heneedsfood’s site! I just substitute alcohol w Kaluha. Yum! I’m not a fan of Jaime’s Italian so that doesn’t surprise me. But when I saw the recipe He Needs Food, I had to try it! It is amazing! 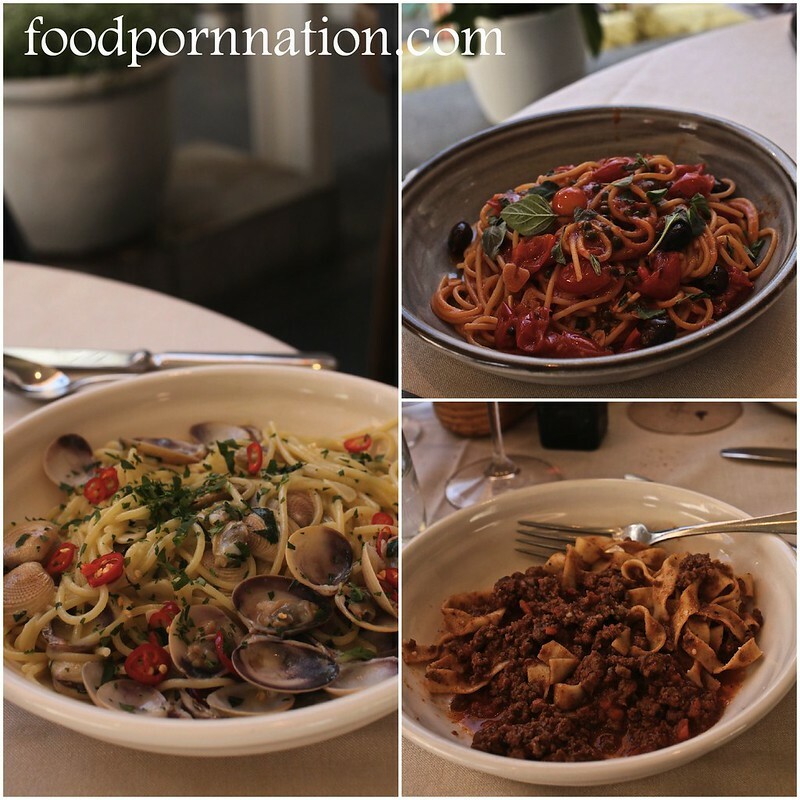 Hi Tina, try the tiramisu at Sopra, or Quattro Paste at Balmain (review coming soon) – both are excellent! 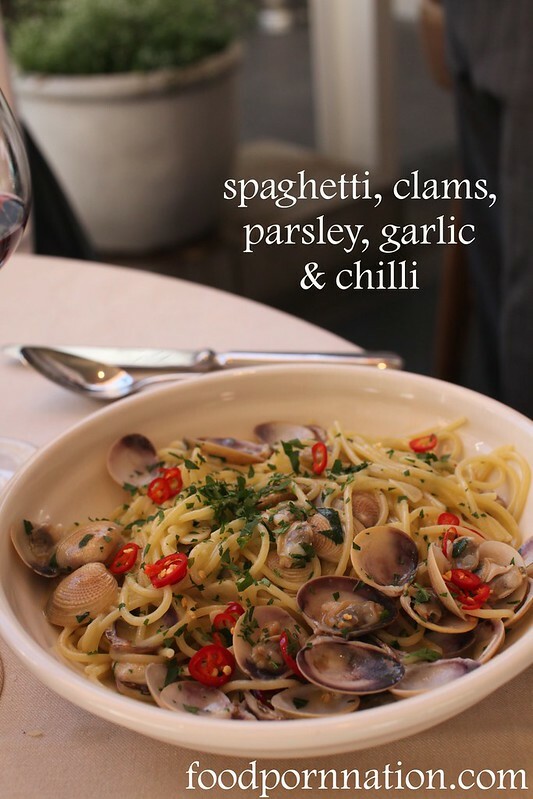 I know it’s a bit steep but yes spaghetti w clams does look great! the prawns look amazing but quity $$$ the clam also looks fab! Seems like a nice place to have an anniversary……all I need is an anniversary. quite pricey but so many dishes that i wanna rly here. never tried crumbed stuffed pork olives so should really give it a go next time. 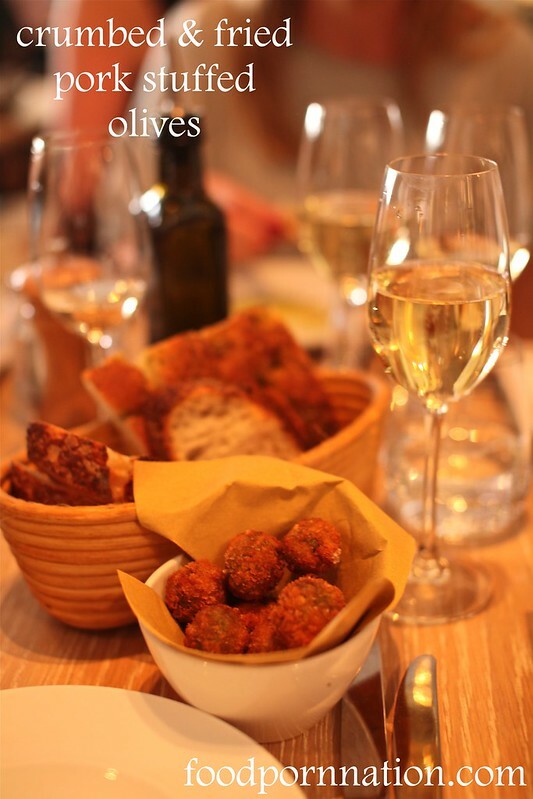 the crumbed stuffed olives are a must have! The T bone was INCREDIBLE. I couldn’t believe it! 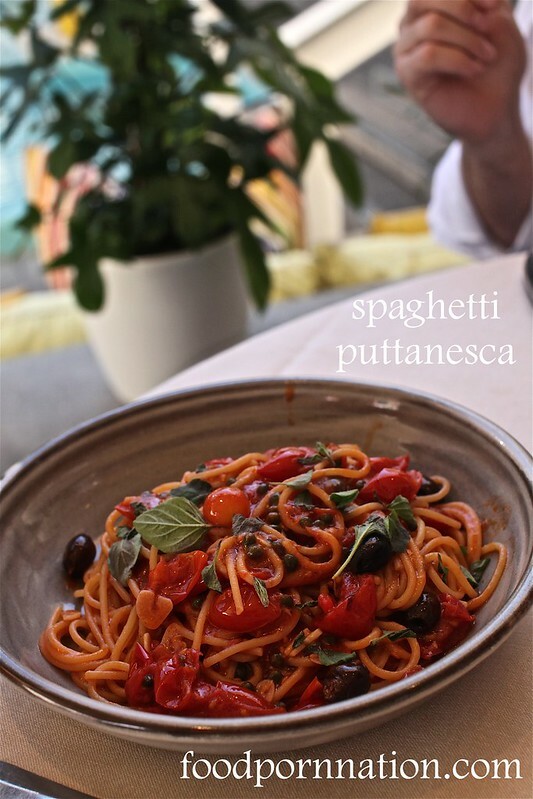 The spaghetti with clams looks great…….might stop in just for it, and maybe a little dessert.